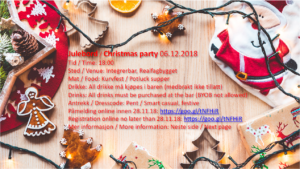 Christmas Party – Kjemi-Nytt — Kva skjer ved Kjemisk@UiB.no? 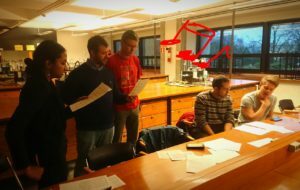 Hard work and sweat in the laboratory over sheet music – the second and last rehearsal for the spontaneous Chemistry Christmas Carol Choir! cev021, desember 4, 2018. 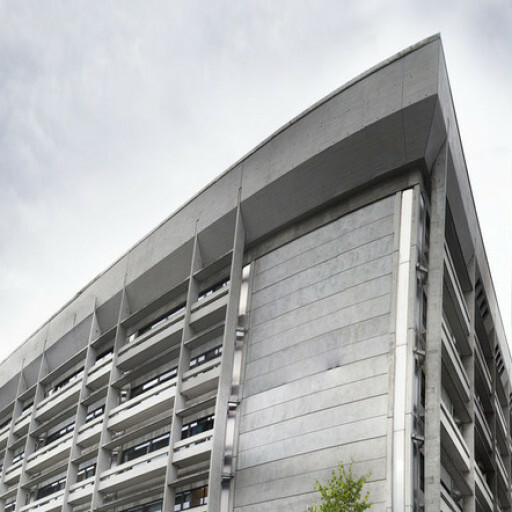 Category: Hendingar, Informasjon.